Mobile area fishing forecast for July 28th 2016. Mobile bay, causeway, dauphin island, and tensaw delta. 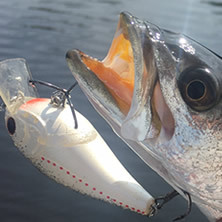 Inshore and freshwater fishing, trout, flounder, crappie and bass fishing report.